Home-grown FMCG major Dabur has helped 12 villages in Uttar Pradesh and Himachal Pradesh achieve the open defecation-free (ODF) status by joining the government's Swachh Bharat initiative. 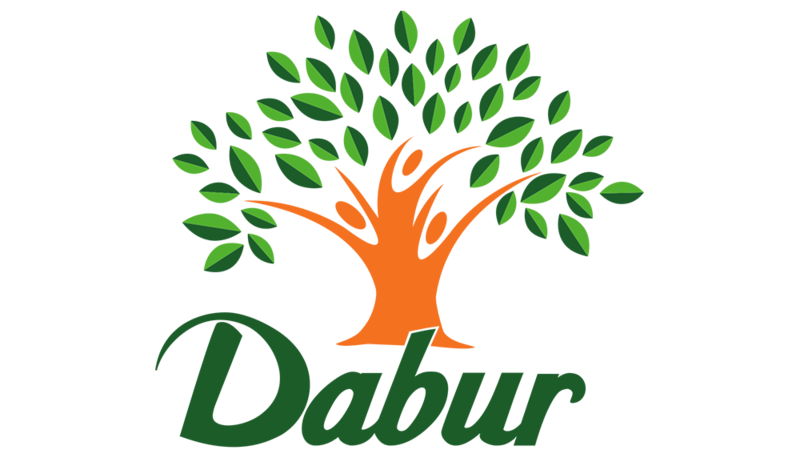 Dabur said in a statementThe company has a target of bringing 26 villages under ODF by the end of 2017-18. It has helped construct toilets at over 2,600 households in eight villages in Uttar Pradesh and four in Himachal Pradesh. In addition, separate toilet blocks for boys and girls are being built in close to 20 schools across five states -- Uttar Pradesh, Himachal Pradesh, Uttarakhand, Rajasthan and Assam. Last fiscal, Dabur had constructed nearly 1,254 household toilets. Dabur and its CSR arm Sundesh have also been organising several programmes and cleanliness awareness drives in these villages to sensitise residents about keeping their surroundings clean. About Us: Gargi's Milkshakes, The one of newly introduced brand in..
About Institute: JD Institue of Fashion Technology was established in the..
About Us: &nbsp;Young chef India schools is a concept floated by..